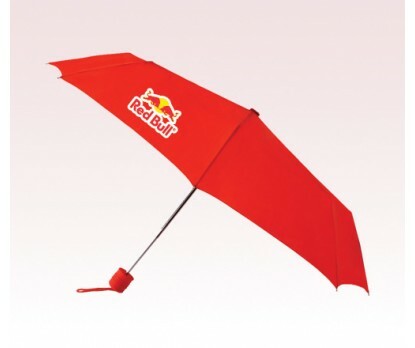 Branded Umbrellas: Do They Still Have An Impact? 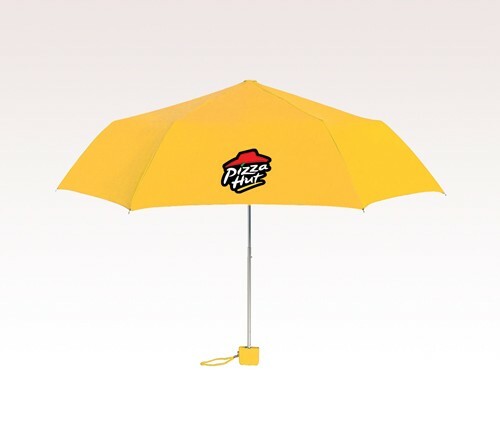 In a robotic world where marketers stay focused on online marketing to make new businesses the relevance of analog gifts like custom umbrellas seem miniscule. However, surveys prove that even in this digital world, promotional gifts play an important role in leaving a lasting impression in the minds of their audience. Everybody loves freebies. 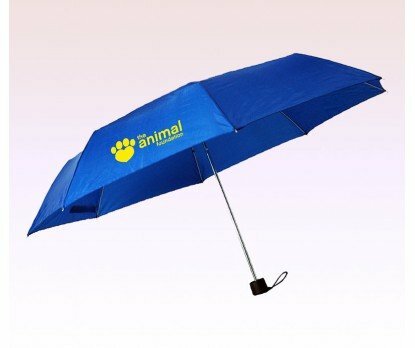 By making popular handouts like imprinted umbrellas their promotional items, marketers can literally get their brand and message onto the hands of their recipients quite easily. Branded giveaways have always been time tested ways to promote a product or service as these daily use items will put your brand in plain eyesight of the recipients thereby reminding about your business that gave it to them. Studies show that promotional products have a big impact on customers. Facts and figures prove that promotional products indeed work. The ASI study-report for 2018 show that highly functional promotional products get retained for an average of 6-8 months. In the case of umbrellas the retention can be in the range of 1-2 years as not many people will discard umbrellas as long as they work. 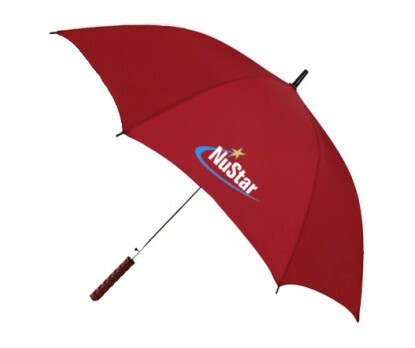 Those who receive umbrellas often pass it along to others or share it with their friends or family to give a viral effect for your message that will take your brand to a bigger audience than your targeted primary audience. ASI study shows that 63% of those in the United States give their promotional products away when they are done with them. It is quite natural that free gifts of any type evoke reciprocity in the minds of the audience as people who get these logo items develop a favorable impression. 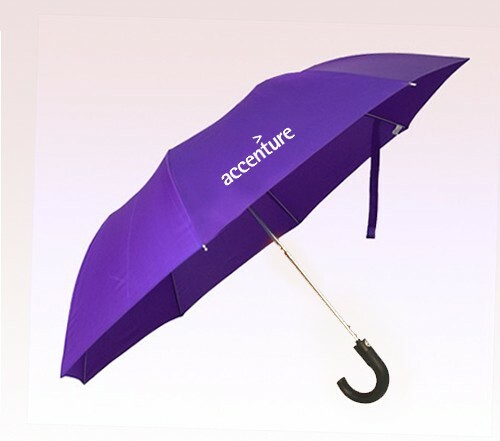 By giving away highly useful gifts like umbrellas you can ensure a better brand engagement with your audience. The more they see it the more will be their brand recall. 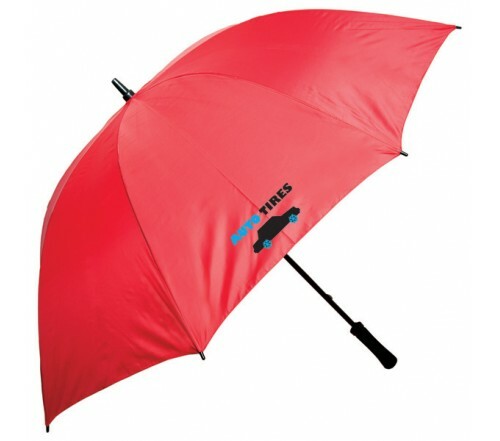 Daily use items like umbrellas allow not just the users to see your brand and recognize your brand but they become engaged with your brand, which will be reflected in your business and sales figures. 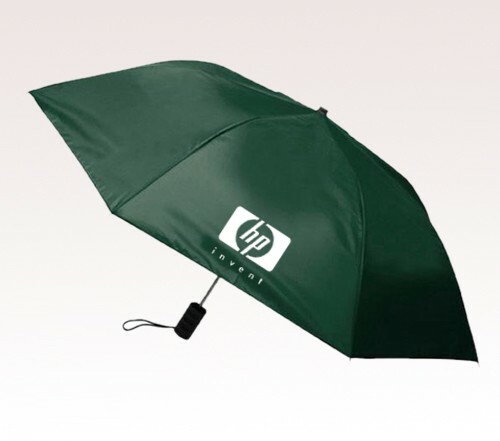 Promotional products like umbrellas make the recipients your brand ambassadors. The popularity of promotional products is all set to grow and evolve in the days ahead. Over the past five years, the Promotional Products in the US industry has grown by 2.4% to reach revenue of $17bn in 2018. These facts and figures speak volumes for the popularity of promotional products in brand building. 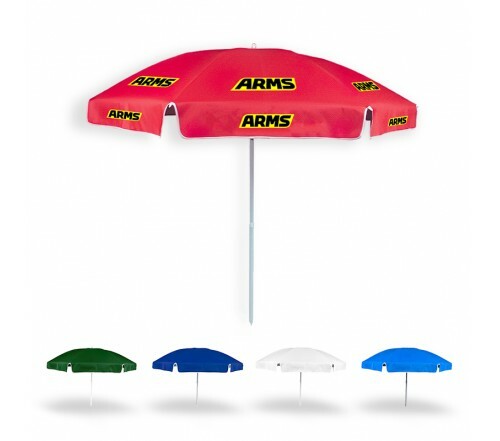 Tell us your experience of using custom umbrellas as promotional items in our comments below.